Microsoft adds a slew of new Xbox One X enhanced games, including OKAMI HD, L.A. Noire, Far Cry 5, Biomutant, and much more. 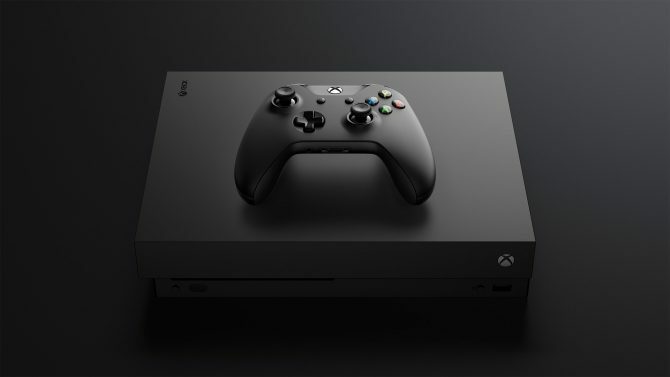 When the Xbox One X was formally detailed at Gamescom 2017, Microsoft’s (recently promoted) Phil Spencer provided a hefty list of every game getting enhanced on the Xbox One X due to the system’s new horsepower. While that list originally clocked at “over a hundred titles,” the list of Xbox One X enhanced games has now reached 130 currently released and upcoming games. News comes by way of Microsoft, who released an updated list of games promised to have Xbox One X enhancements. 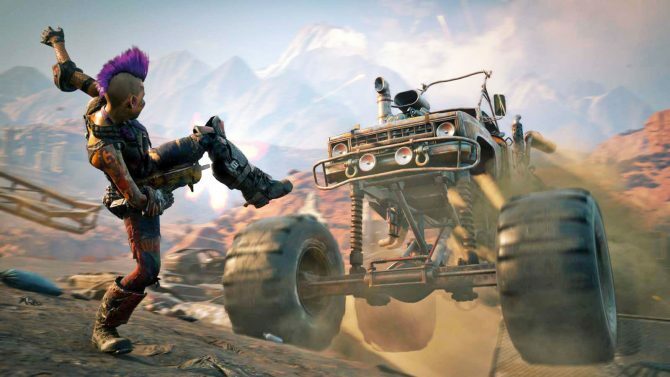 While a few of these games (Rise of the Tomb Raider) we have known about for quite some time, others like Biomutant, Far Cry 5, Tacoma, and the Rockstar classic L.A. Noire have now joined the list. 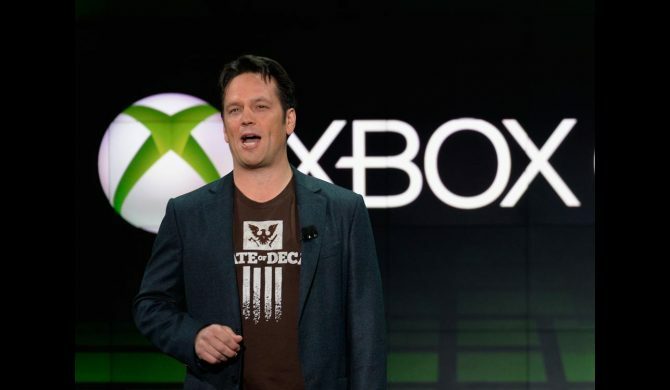 Perhaps more interesting than the games added to the list, are the implications with the developers that are looking into Xbox One X’s enhanced horsepower. In the list above we see games developed by Rockstar Games, as well as re-dedication in additional projects by Capcom, THQ Nordic, Ubisoft, and Square Enix. Even better, this list is by no means complete — Microsoft has yet to add, for instance, The Evil Within 2 or Wolfenstein II: The New Colossus who have already pledged to be hitting new benchmarks on Xbox’s top of the line system. It’s by no ways far-fetched to believe that we will be hearing new game patches for Xbox One X as we get closer to launch. Speaking of the Xbox One X, DualShockers just went got a a hands-on look on the sleek Project Scorpio Edition, where Co-Founder Joel Taveras could hardly keep his excitement under control. On top of that, we got some alone time with the 4K machine to try out Cuphead and Forza Motorsport 7 — both of which look stunning in their own ways. 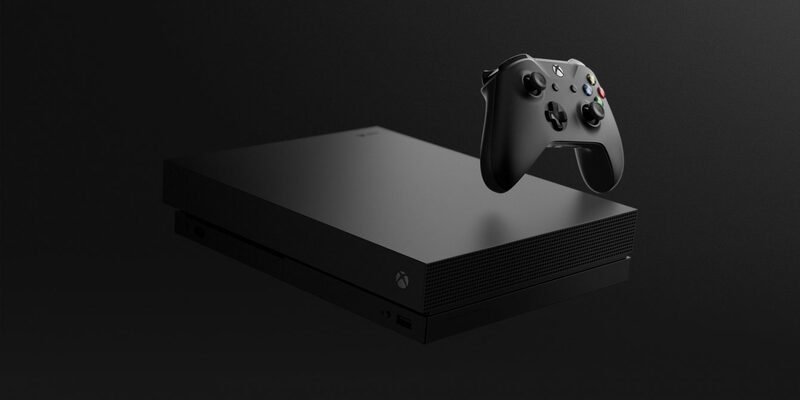 Xbox One X launches on November 7, 2017 worldwide. 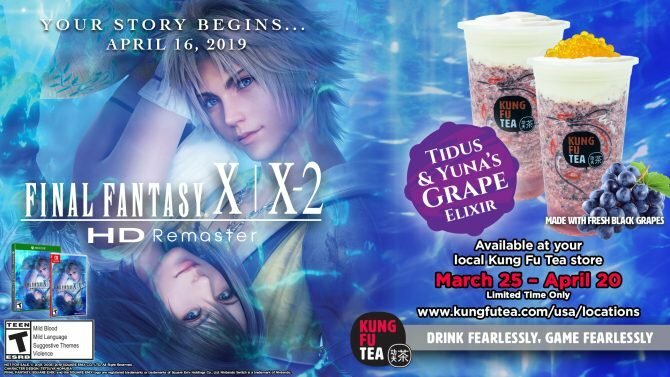 Square Enix has partnered with Kung Fu Tea to promote Final Fantasy X/X-2 Remaster and give away a custom Xbox One X and Nintendo Switch.